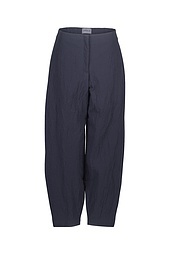 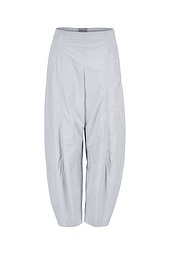 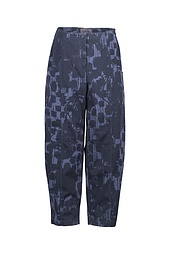 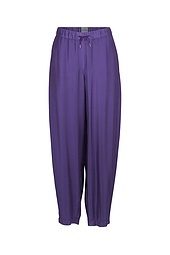 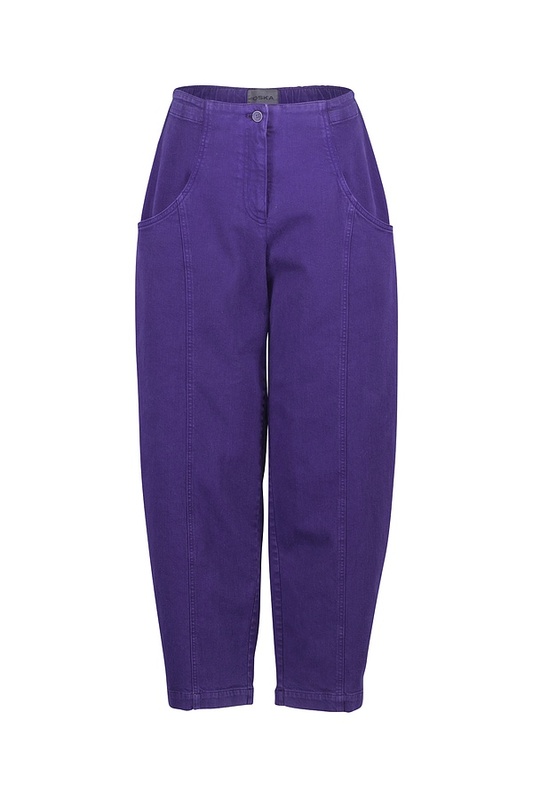 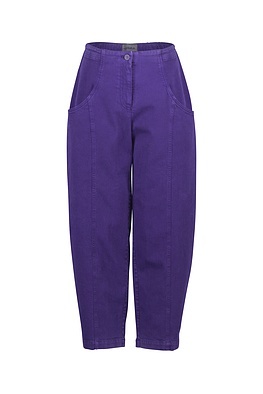 These OSKA trousers’ trademark is sporty jeans-inspired casualness. 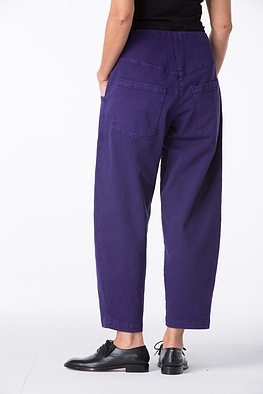 They have a pleasantly narrow fit at the hips, comfortable leg width and taper off towards the ankle. 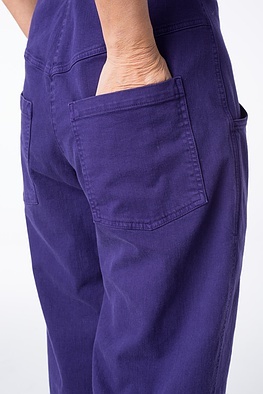 Two patch pockets at the back and two pockets on the front emphasize their casual character. 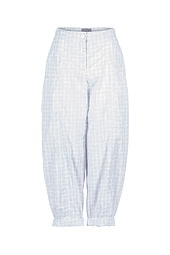 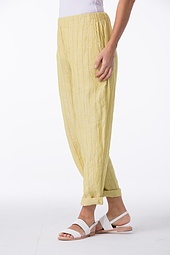 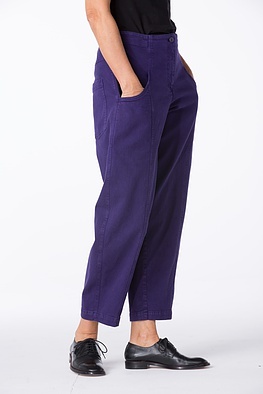 A back elastic waistband ensures typical OSKA wearing comfort. 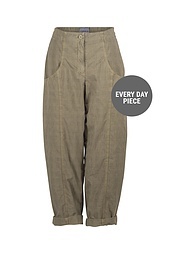 These trousers fasten with a zipper and a button.